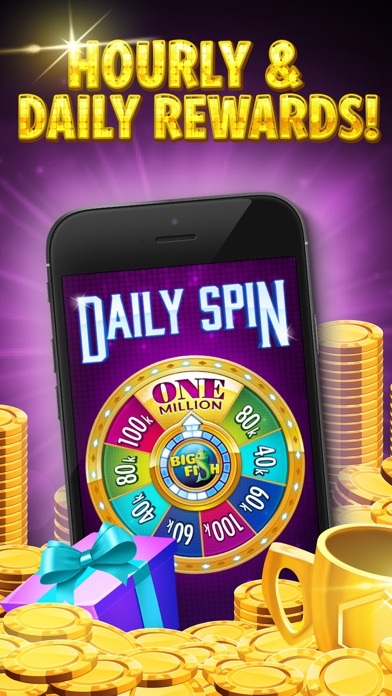 The free play casino app Big Fish Casino is available for Android and iPhone on any type of mobile devices including phones and tablets. 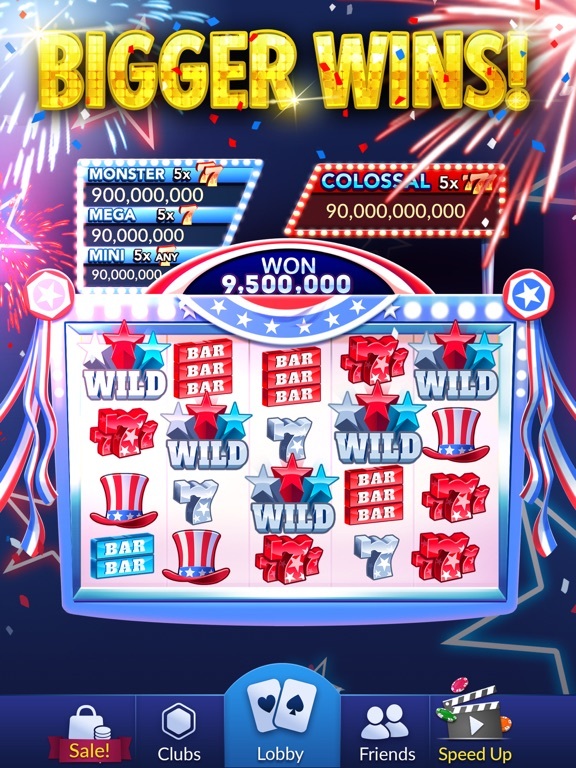 This application was created by the developers at Big Fish Games and gives players an incredible casino experience for no cost whatsoever. 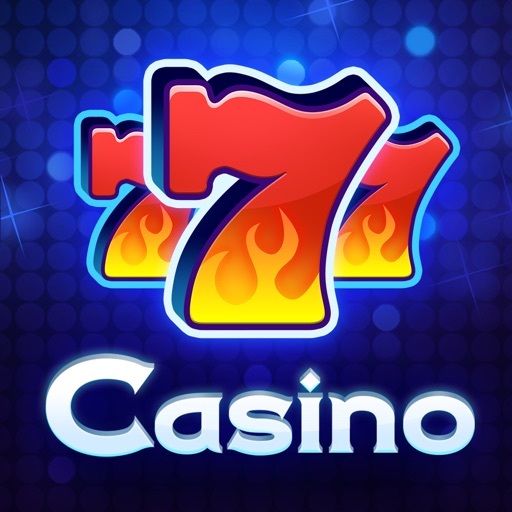 There are many different styles of games for players to choose from on the casino app, ranging from simple slots to exciting table game tournaments. Players can enjoy this gameplay solo or also connect with their friends to take part in worldwide competitions that offer in-game prizes. 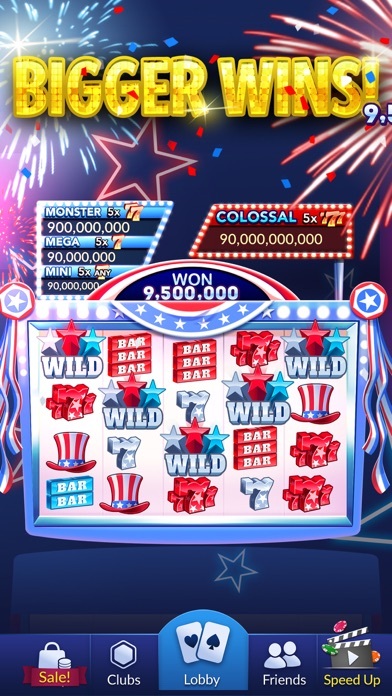 Big Fish Casino comes with plenty of different promotional benefits for signing up and has a professional support team to answer any questions related to application. Big Fish Casino has numerous video slot titles that will appeal to every type of player who enjoys spinning the reels to earn payouts. Each game is expertly designed with the best graphics and sounds to truly replicate the machines of Las Vegas and its casinos. 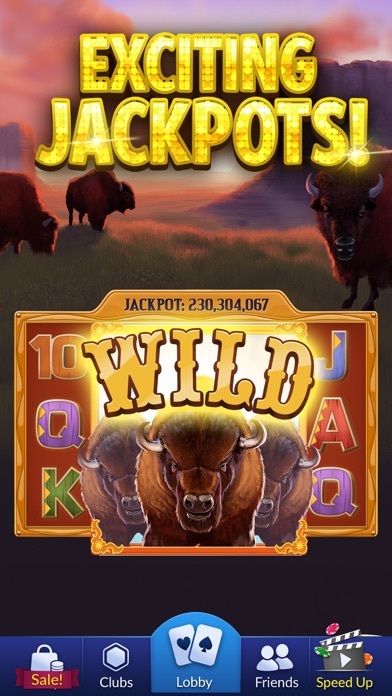 Slots at Big Fish Casino contain plenty of extra features that work to enhance the amount of credits a player can win, yet they offer gameplay that is simple enough for even the newest players to quickly get acquainted with how to use the controls. 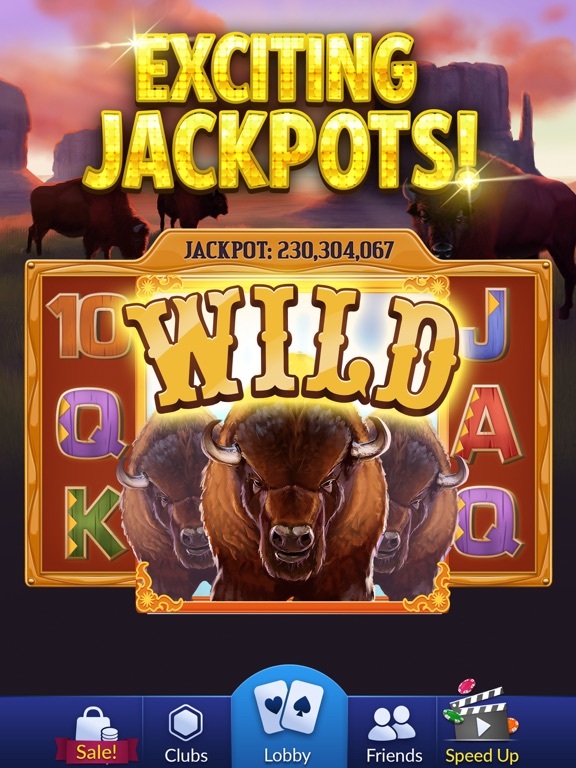 Certain slots even come with jackpots, so each player has a chance to win an enormous amount of credits that go towards continued gameplay on the casino app. 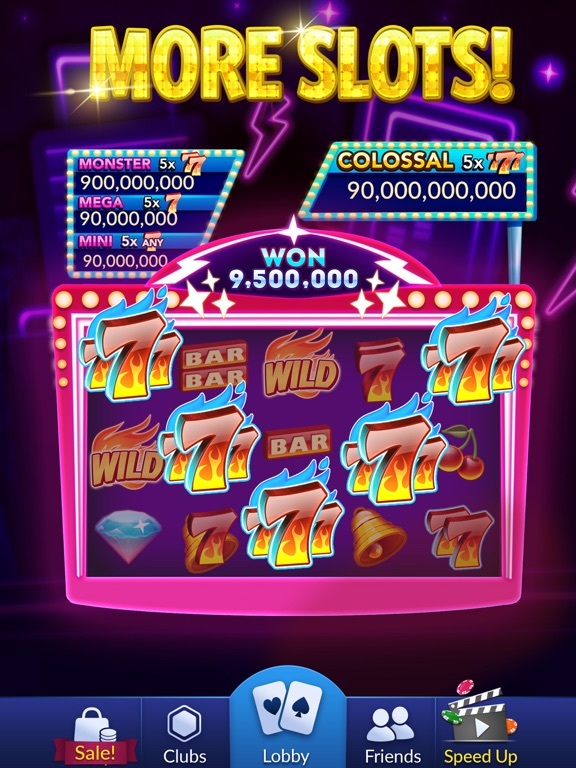 Even though the video slots are a major focus on the Big Fish Casino app, there is much more that players can expect when logging in. 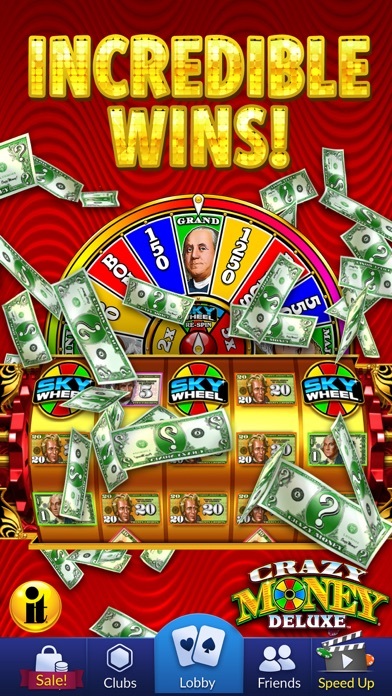 Popular games such as blackjack and poker are featured in the app, as well as many others. 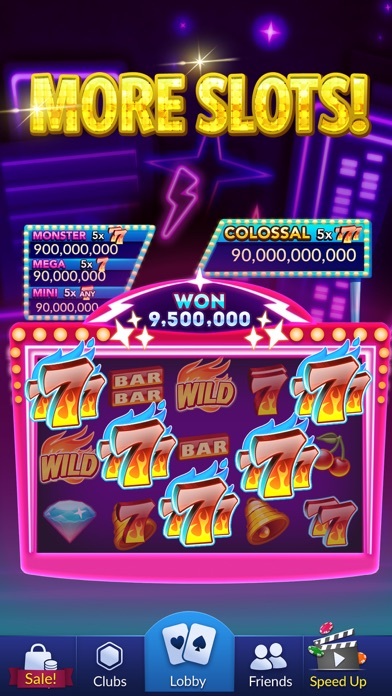 Big Fish Casino also offers a unique gaming feature called Social Scatter, which allows friends to play with each other on the many games at the casino and win credits together. 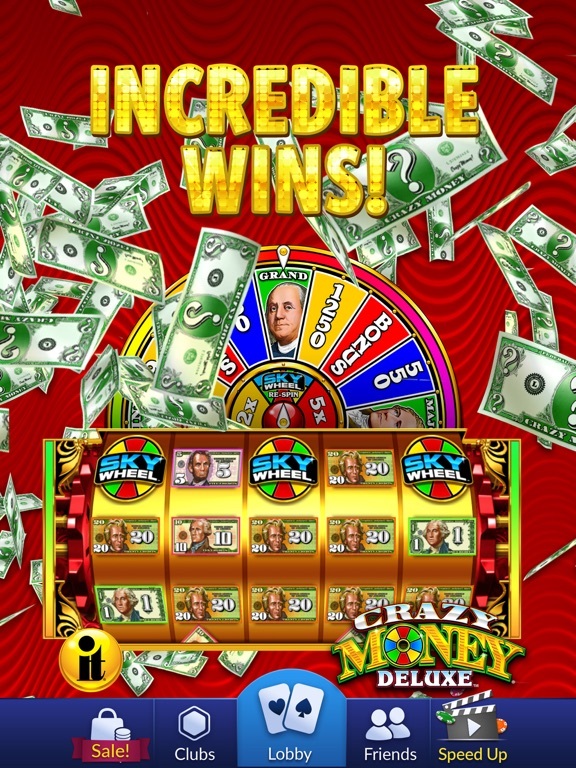 The table games on the app also have multiplayer settings where players can compete against each other and the house in real time. 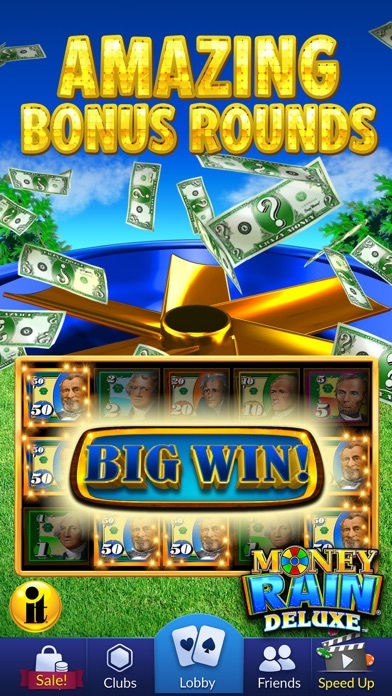 There are plenty of bonus opportunities to take advantages when downloading and playing at Big Fish Casino. The app gives every player who signs up a free 100,000 credits as a welcome bonus in order to start things off right. Players will also be able to gain plenty of bonus credits through the special features of each game. 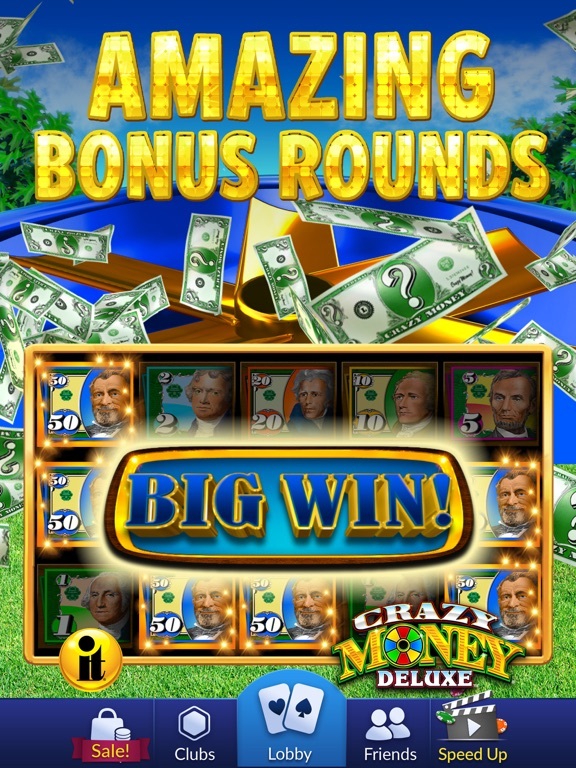 Other bonuses occur daily within this casino app and are typically given out just for being logged in. 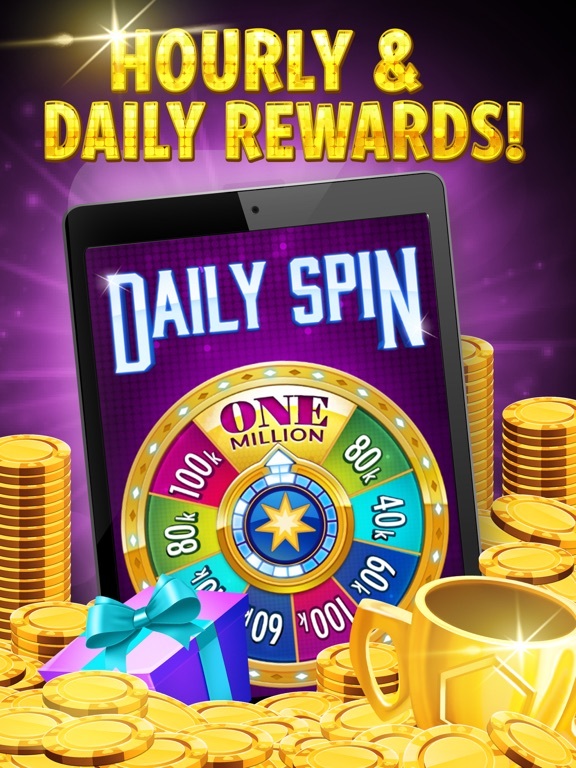 The Rewards Center in the app features special games that pay out up to 1 million free credits as yet another bonus that is included for free. In short, there are nearly endless ways to boost any account through bonus offerings from Big Fish Casino.